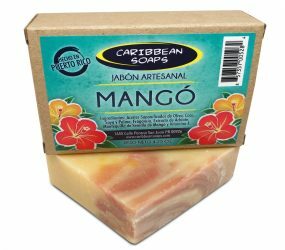 We offer best coconut and MANGO HANDMADE SOAP in Puerto Rico. 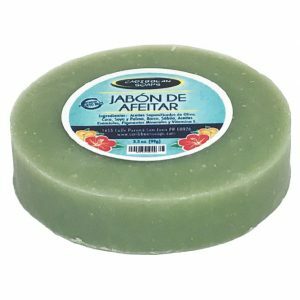 Wonderful juicy scent! 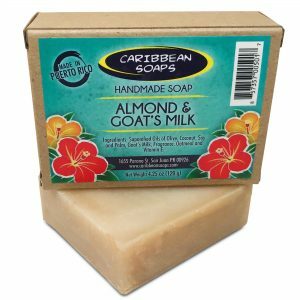 The scent will transport you to a tropical paradise. 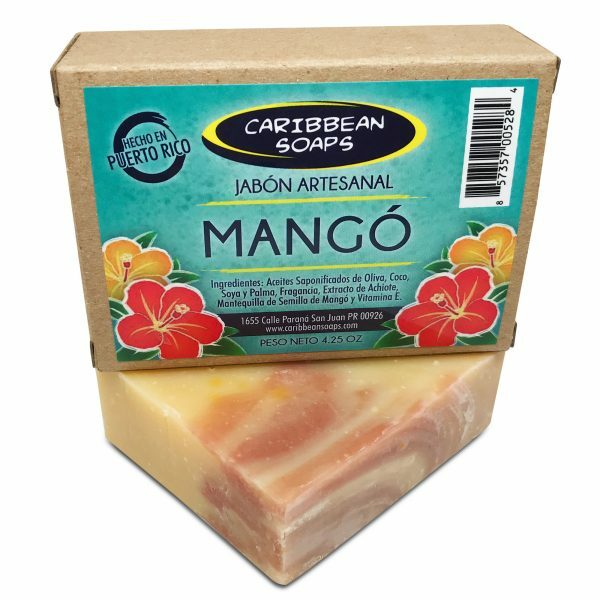 We add mango seed butter for its skin moisturizing properties. Who knew mango seeds had such a wonderful use! 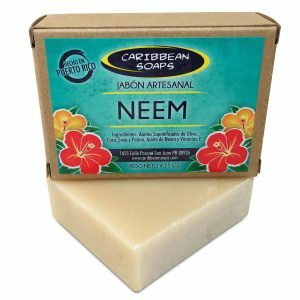 Great soap for the body. I brought this in a recent MCS activity. It us the best and long-lasting essence I had ever experience. 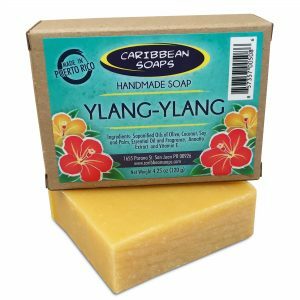 Love the mango aroma! !